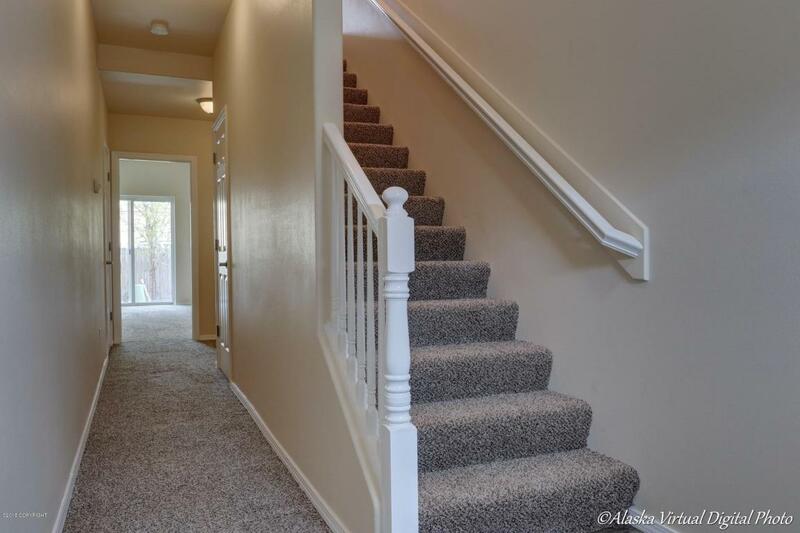 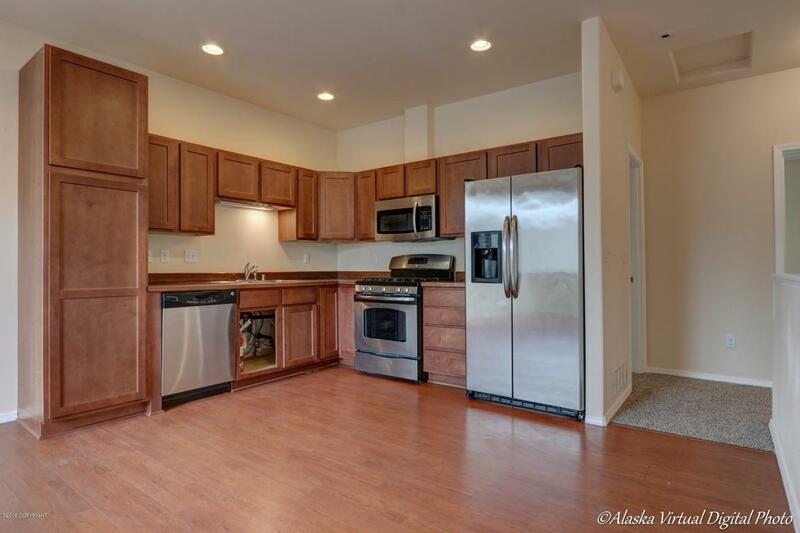 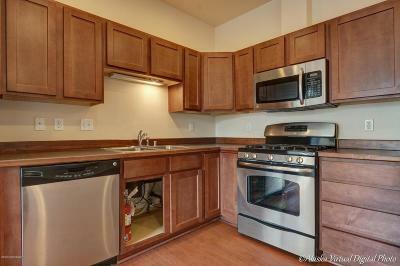 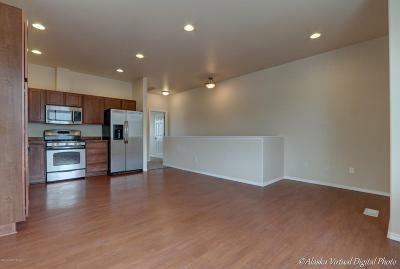 Great town home available in Campbell Park Commons. 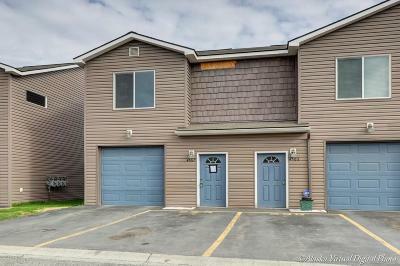 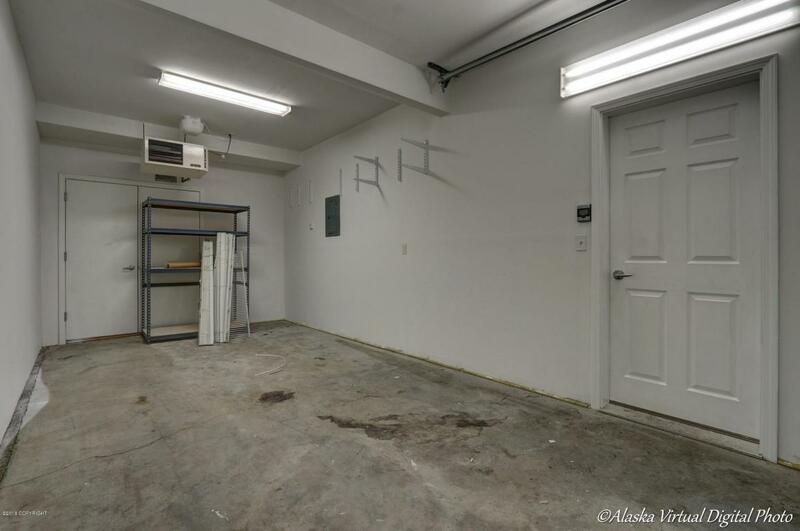 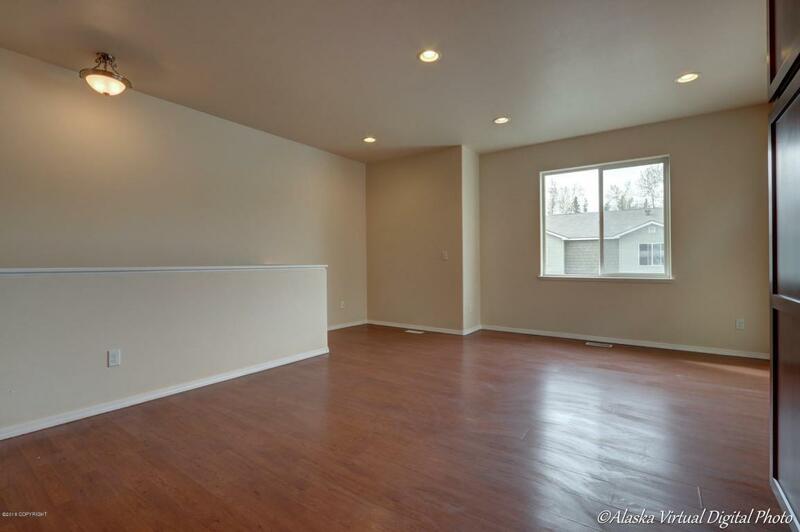 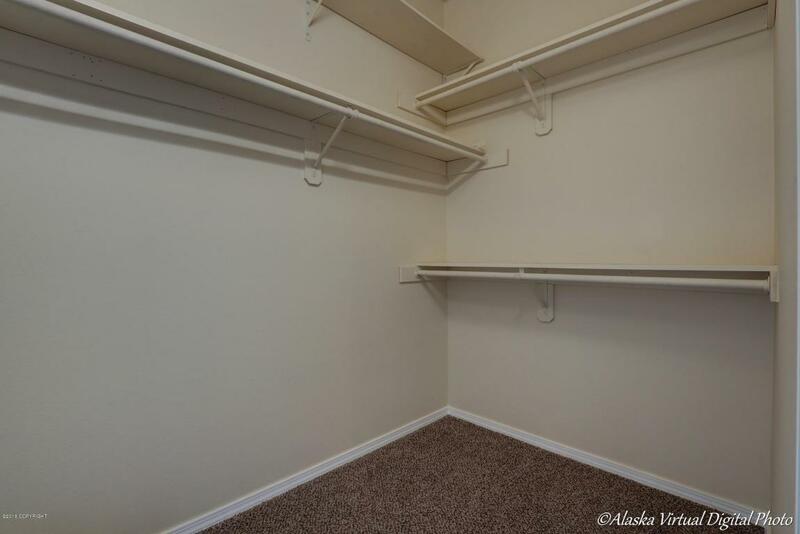 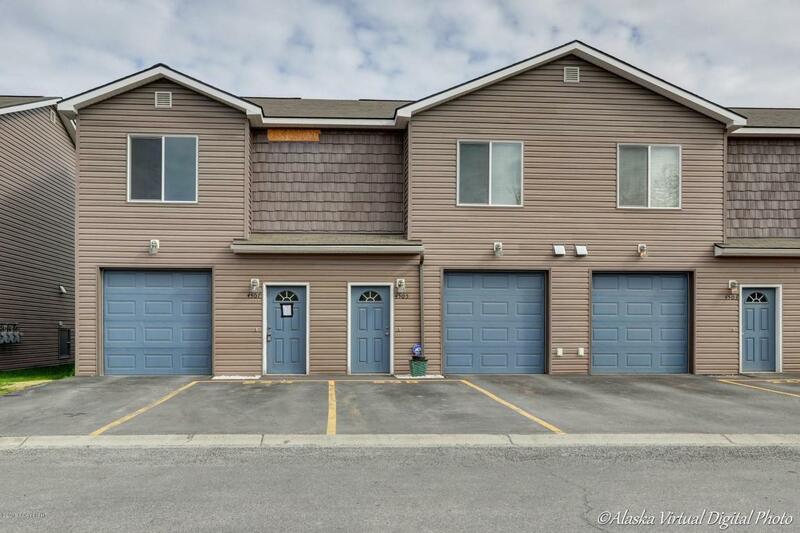 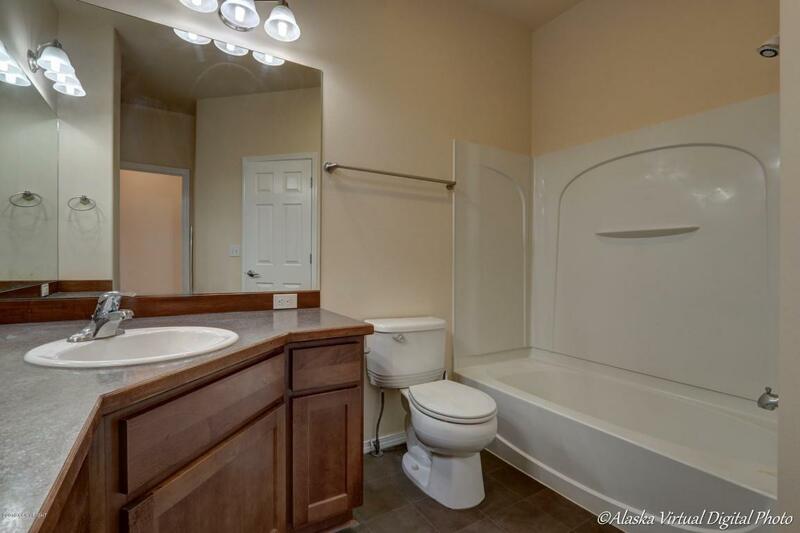 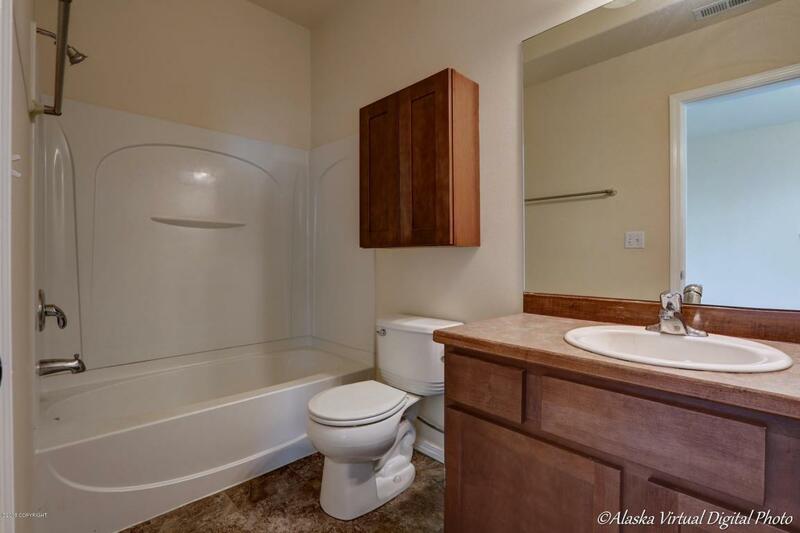 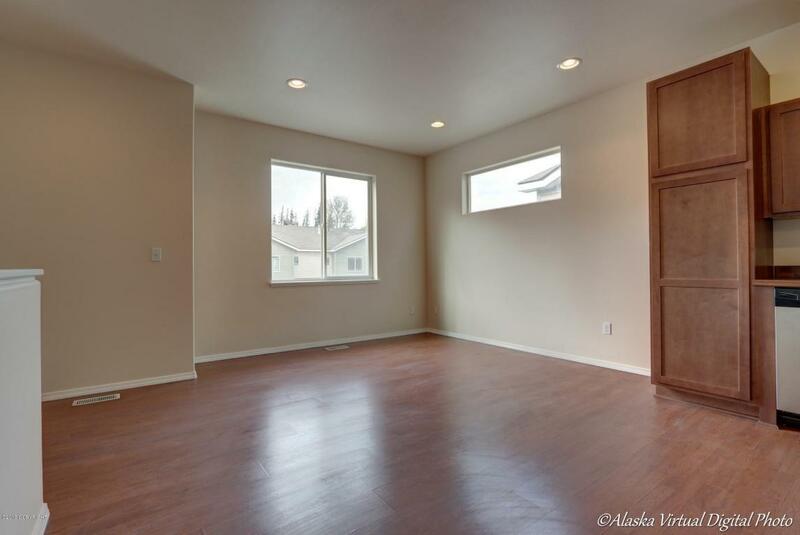 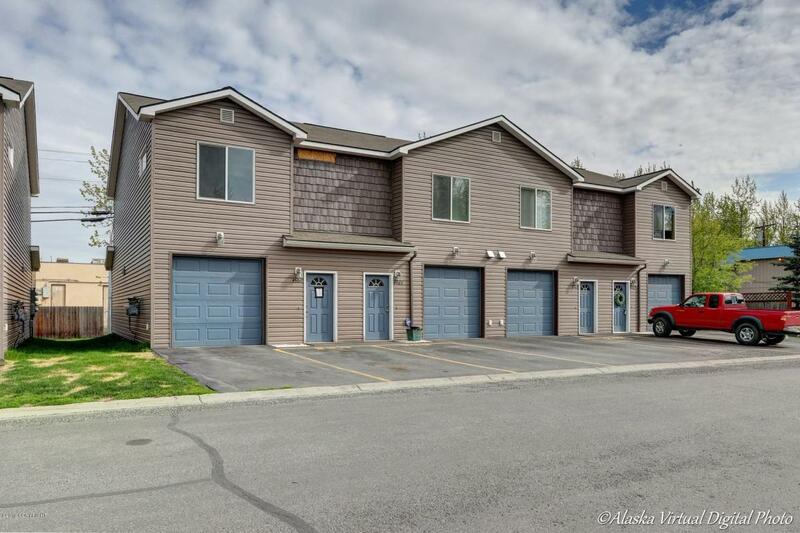 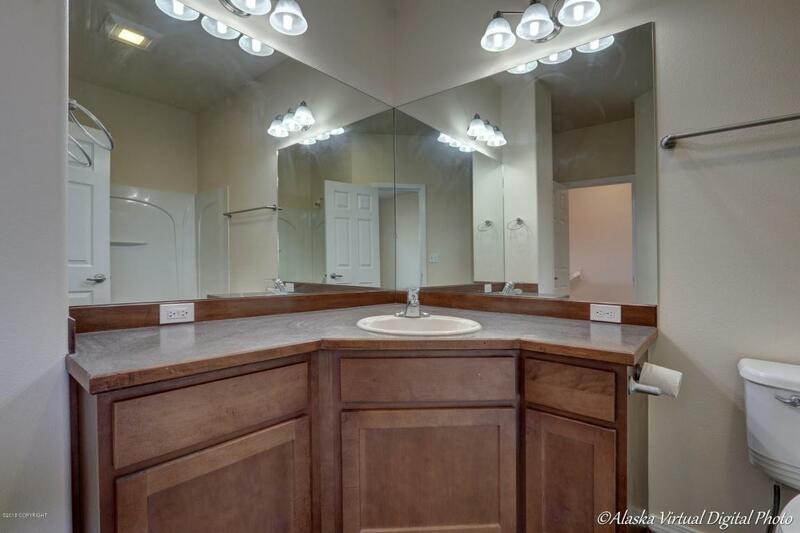 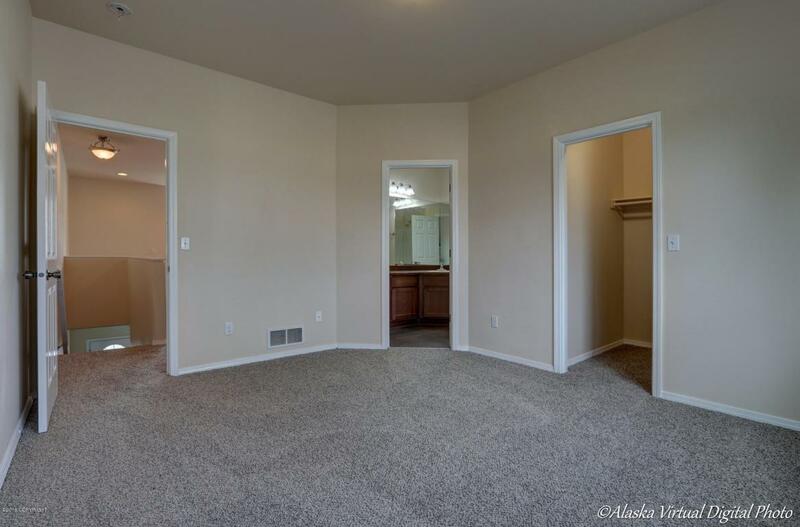 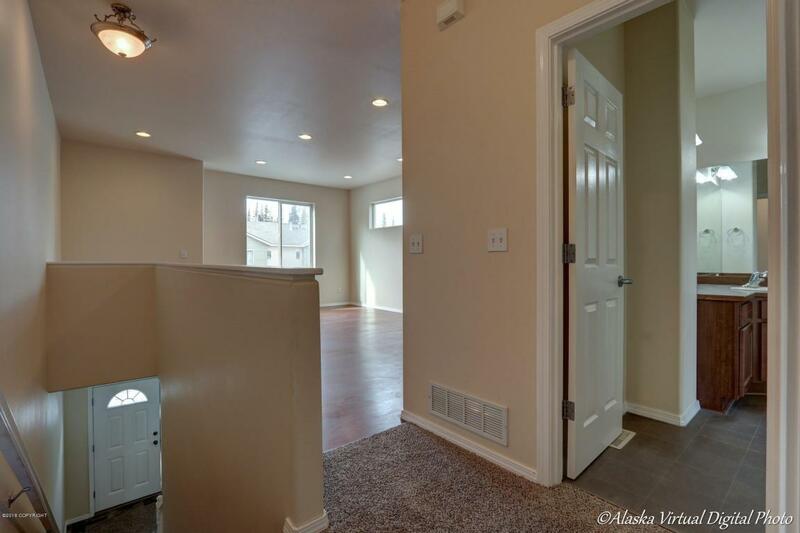 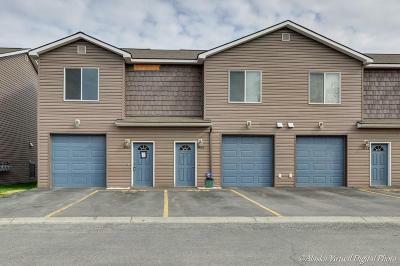 Unit features laminate flooring throughout the living and kitchen, kitchen has tons of beautiful cabinetry including a tall pantry cabinet, stainless steel appliances, master bedroom has a walk in closet and bathroom with his and her sink vanity. 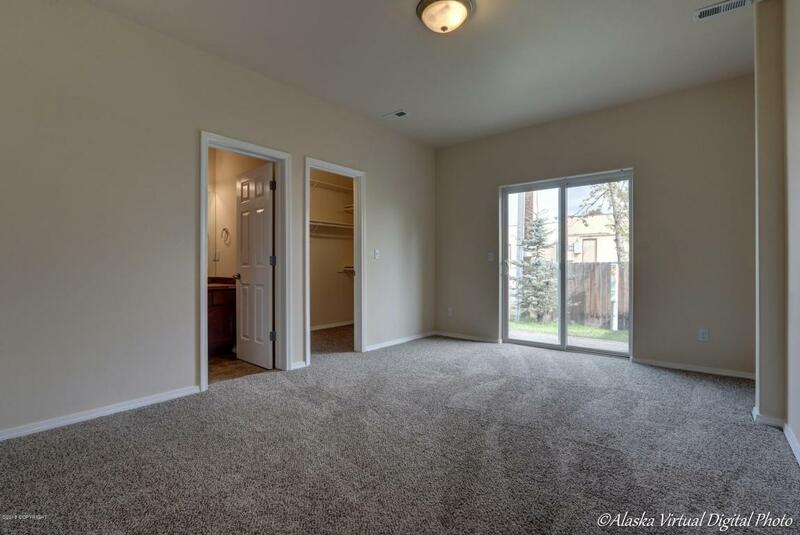 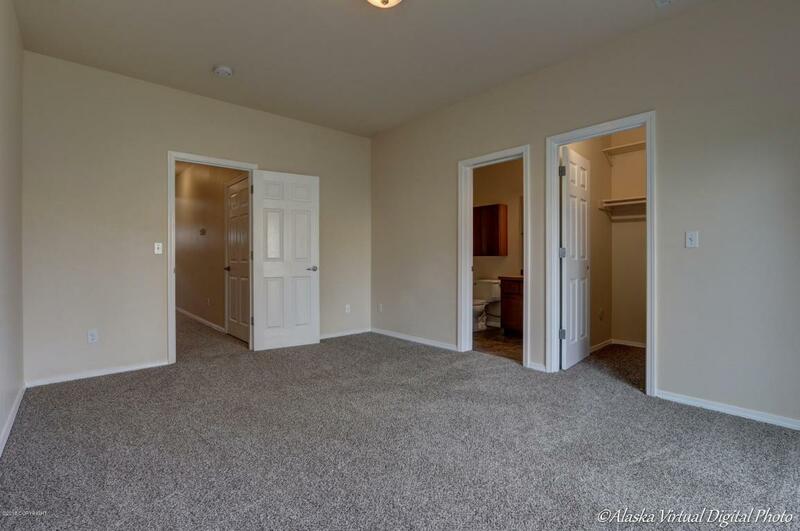 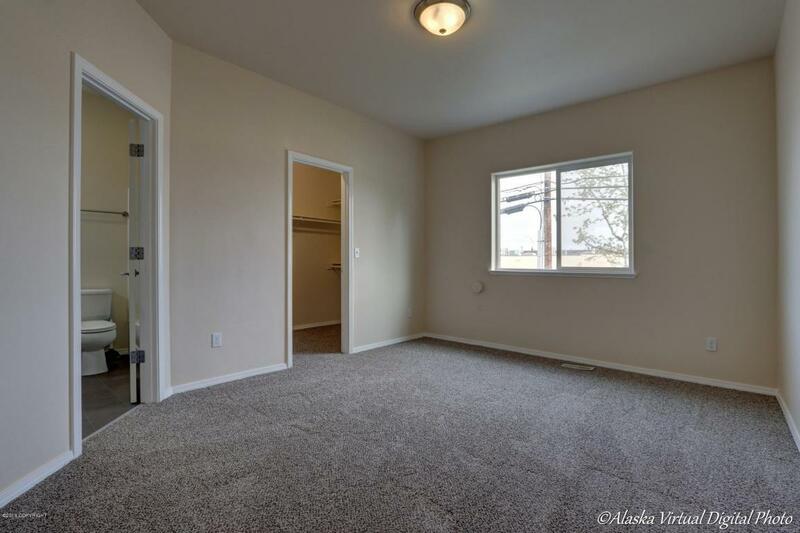 First floor has a carpeted living space with laundry and access to the back yard area. 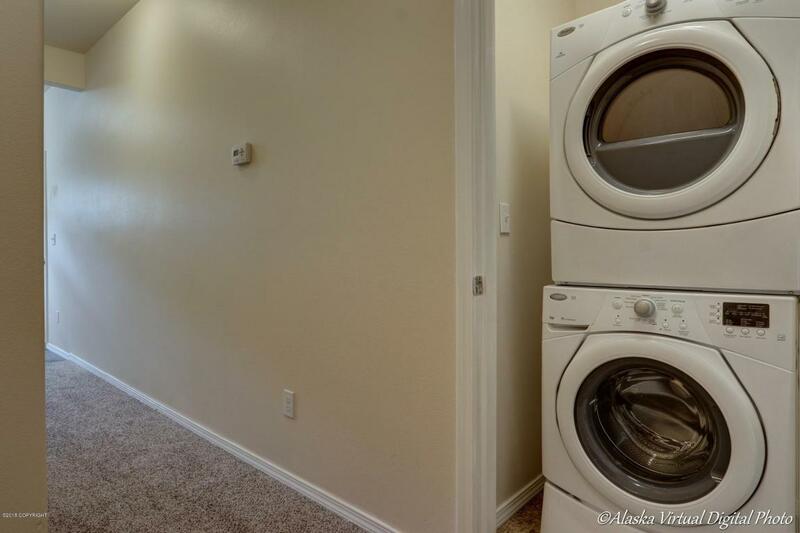 Tenants are only responsible for electric.